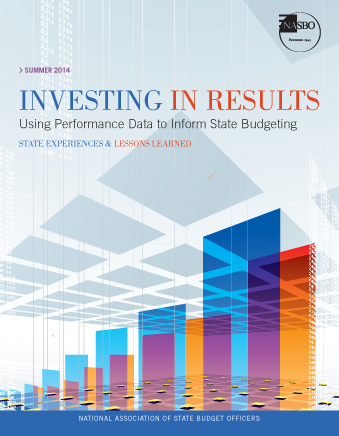 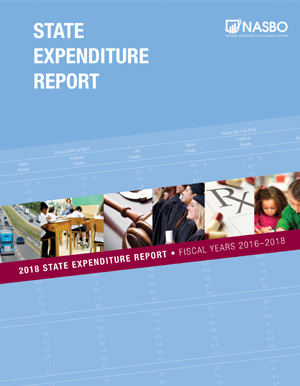 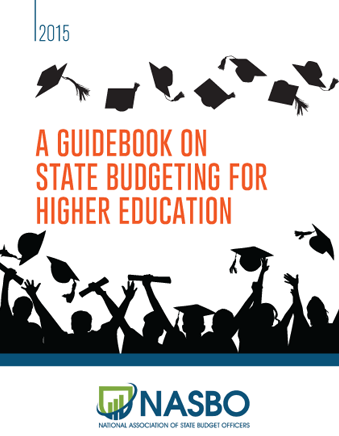 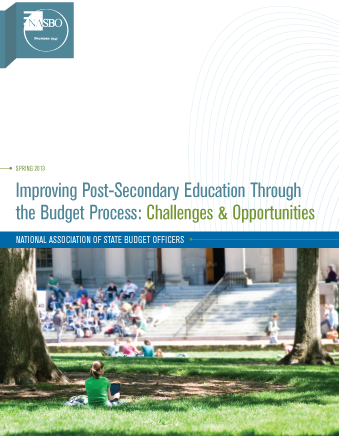 Resources for gubernatorial transition teams & budget offices. 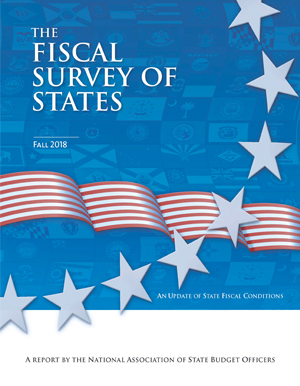 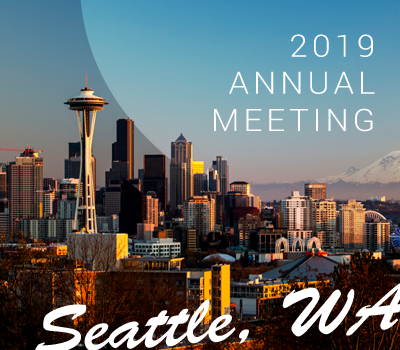 Blog on state budgets and the policies that affect states. 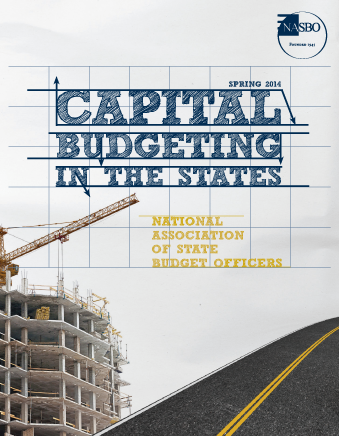 Budget related jobs for state, local or federal government positions. 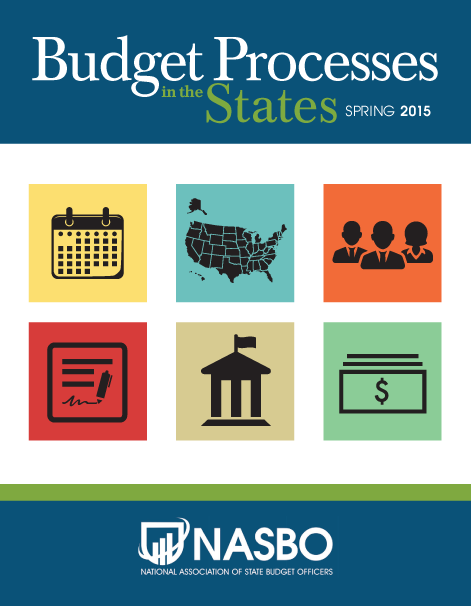 State budget office staff can engage on budget and policy issues.